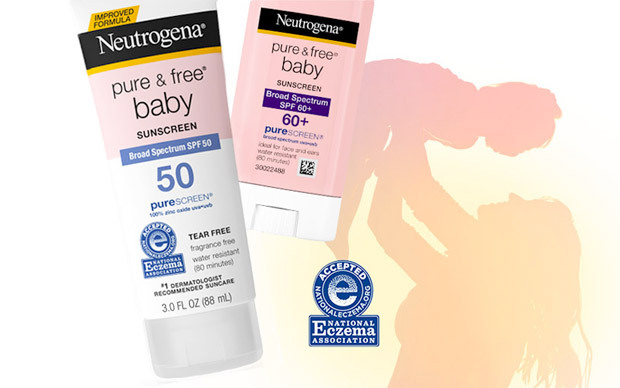 With a thinner skin and a developing natural protection system, a baby’s skin needs special protection from the sun and irritating chemicals. That’s why you need a sunscreen with gentle, yet effective ingredients. The first line of sunscreen designed to be applied directly to wet skin.